Hey guys, Jorge here. The X-Men are heading into a new period, known as Resurrection, and this book teases the tone of the future. I have been an X-Fan for a long time now, so how does this book treat an old fan? Check out below. A Look Back: As we inevitably go through another status quo change in the X-Men universe, we should look back as to how we got here. 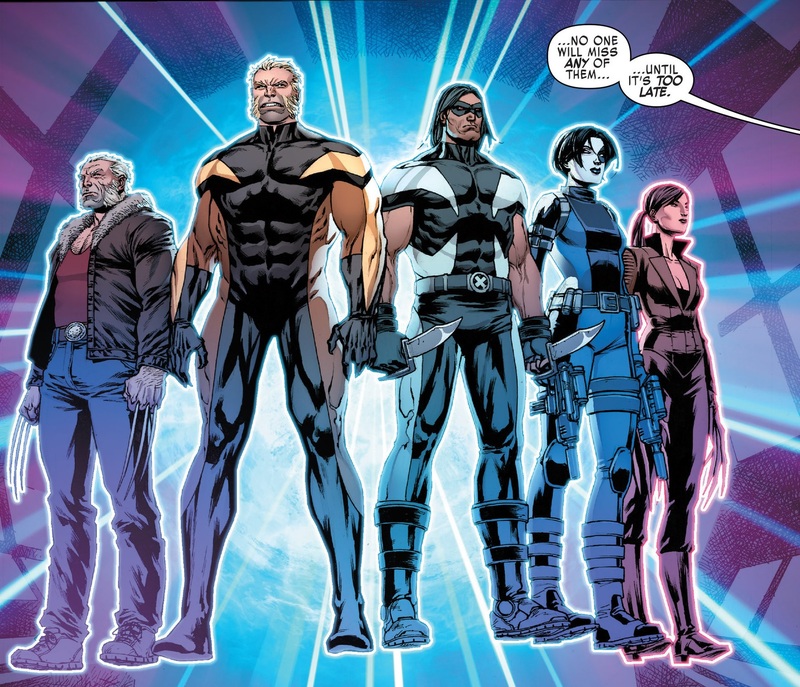 This new change comes spinning indirectly out of the major Secret Wars crossover which had left us with the mystery as to what the heck Cyclops did to cause this tension between the X-men and the Inhumans. We got our answer in the Death of X miniseries and subsequently we got the Inhumans v X-men crossover which settled that feud and has finally led us to this new era. 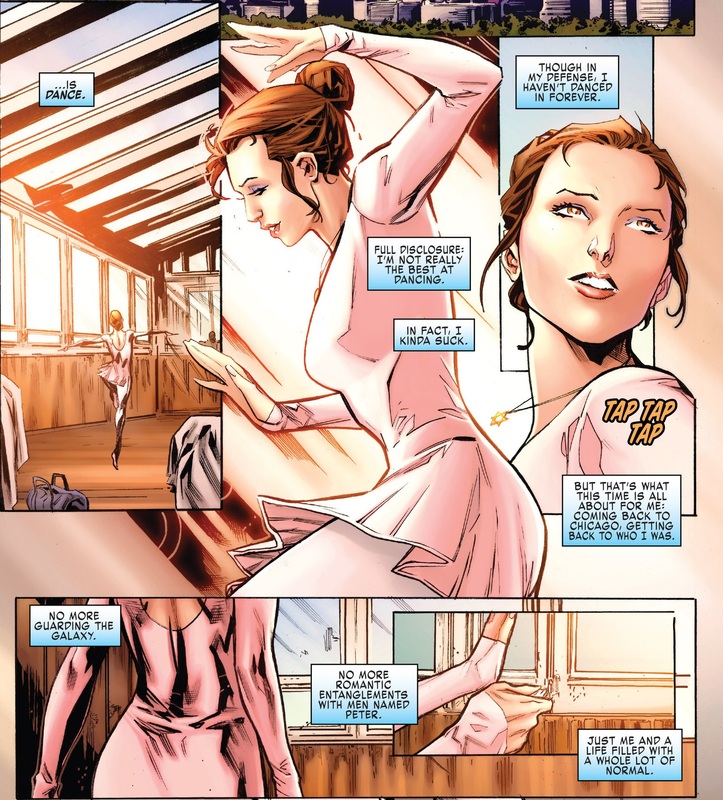 A Look Ahead: We begin this extra sized issue with Kitty Pryde dancing terribly, which she points out. I have not been following Guardians of the Galaxy so I am not entirely sure why Kitty did not involve herself with IvX. Storm surprises her, coming in from her window and they decide to go get a drink and have a talk. The conversation lets us know that Storm wants to quit the X-Men, which seems very out of character for her, and she wants Kitty to come back to lead. This scene was lovingly drawn by Ken Lashley who I have been a fan of since way back in his Excalibur days in the 90s. We have a nice X-Men Gold set up here. From there we move to a boat off the coast of Madripor where we see another familiar face, this time Lady Deathstrike. For some reason she is very similar to X2’s Deathstrike again; I do not remember when this change took place. She is getting herself smuggled into Madripor for reasons unknown . She, very much out of character, saves a migrant girl from being abused by one of the ship workers and decides to swim to the coast. When she arrives she meets the cheery but mysterious Carla, who offers a job to Lady Deathstrike. Deathstrike declines and kills Carla, or so we are led to believe, before she gets taken out and taken away by a not dead Carla, setting up the Weapon X title . We move back to X-Haven in Limbo, following Storm and Kitty once more, as Storm is showing her around where they were living. Kitty eventually meets up with the more important X-Men in her life, such as Colossus and Magik. And we get an interesting run in with Jubilee which sets up the Generation X title . The original out of time X-Men are next on the agenda. They are in a very intense Danger Room session where we notice that Jean has taken a leadership role in the team, which is an obvious set up for the new X-Men: Blue and Jean Grey series. We find out this session was recorded to let the other X-Men know that they are moving on and going away from the mansion. As we have seen, Kitty has been offered the leadership role and she makes a passionate speech about becoming heroes again instead of X-Men and she lets Storm know she can’t quit, as she is the heart and soul of the team. Kitty’s first order of business is moving the school out of Limbo and into the heart of Central Park in New York City, and this is how we end. 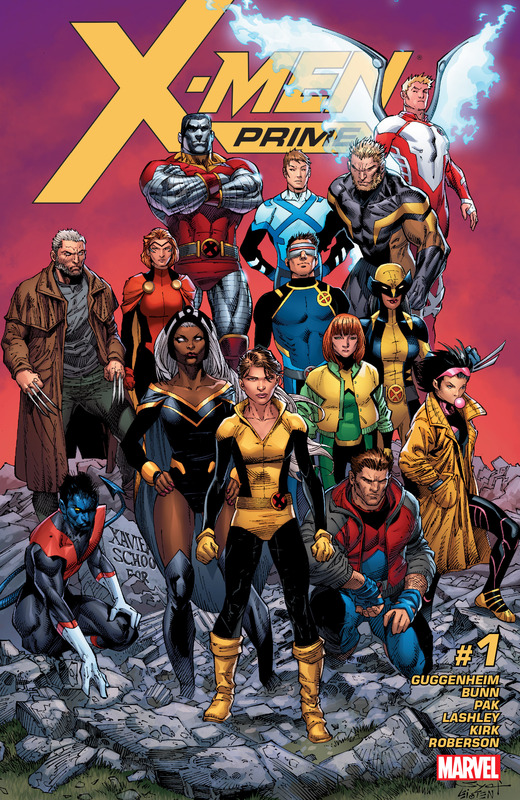 Concluding Thoughts: This issue serves as an introduction to this new status quo for the X-Men and it gave a glimpse as to what three of these new titles will be about. We have a few other titles, such as the new Cable, Iceman and Astonishing X-Men series, coming later in the year. The writing in this issue serves as the introduction of these new books well and the art is outstanding in this issue by the four artists involved. Much like the 1995 title of the same name, it has kicked off a new era for the team which seems to be a bit lighter considering what the mutant race has gone through in the last few years. It reminds me of when Marvel did the whole Heroic Age line wide tag to remove the stink of the Dark Reign era.